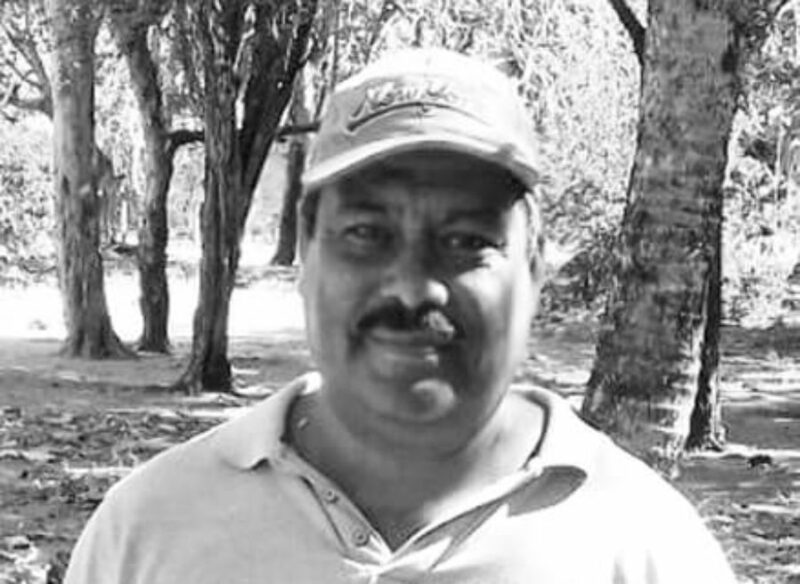 Máximo is the Senior Manager at Casa Serena. Based in Marbella (Spain), he manages the rentals and oversees the property’s staff. A keen golfer, Máximo regularly travels to Playa Grande, to play the fantastic courses near the house. He is very meticulous and always makes sure that things are perfect for the guests of Casa Serena. Máximo holds daily meetings with Mark (who is onsite), via Skype & Whatsapp, to organize all matters at the property. He speaks fluent English and Spanish and can get by quite well in French too. Máximo is available to answer any queries you might have, taking into consideration the 7-hour time difference between Costa Rica and Spain. Mark is our very trustworthy Onsite Manager. The owners of Casa Serena have had a close friendship with him for over 25 years and he will make sure that all guests enjoy a relaxed and memorable holiday at the house. 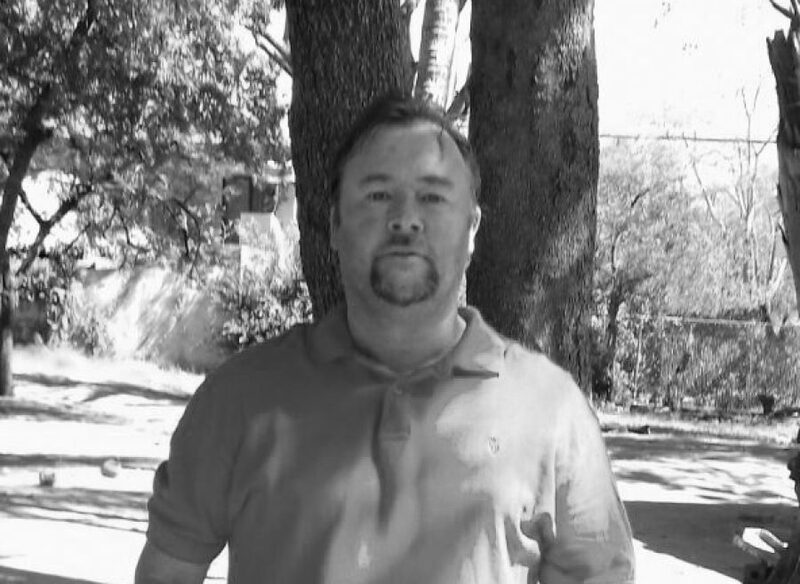 Mark was born in England and has lived in the US for over 30 years. Since his early retirement some years ago, he decided to move to Costa Rica to take care of Casa Serena on behalf of the proprietors. 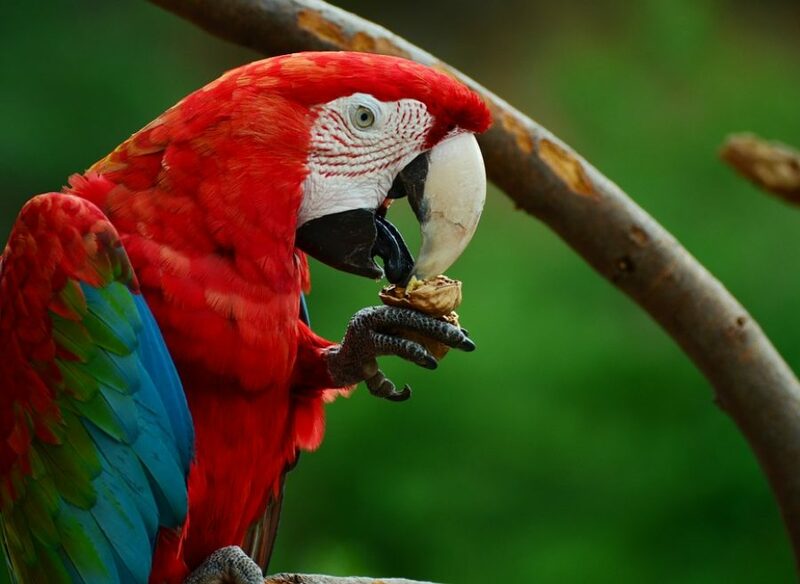 He is doing a fantastic job and really enjoys his life in Costa Rica. The best way to describe Mark is to say that he is very friendly, extremely helpful and a happy person to be around. Guests simply love him! Mark lives very close to Casa Serena so responds very quickly to any queries or doubts guests might have during their vacation. 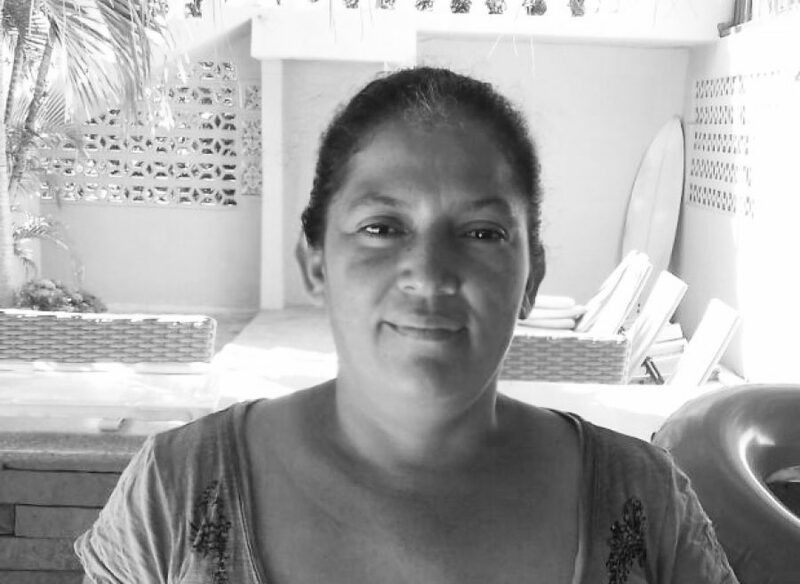 Isolda is a lovely local lady that has been working at Casa Serena for a while now. She is our housekeeper and makes sure that the property is always clean prior to the arrival of guests, and also takes care of the laundry (linen, towels etc…). She comes daily to Casa Serena while guests are there, to sweep and make sure everything is in order. She works very discreetly and never disturbs guests during their relaxing holidays. Isolda is also an experienced cook and offers her services to all guests. She charges $75 to cook three daily meals (food and cleaning dishes not included) and $30 to cook a single meal. This service is offered for up to 18 guests. Sergio is in charge of maintenance at Casa Serena. He will clean the pool every morning and will make sure that the property is swept and left tidy before our guests wake up. He is a very friendly gentleman and will do anything he can in order to help. You will frequently find Sergio cleaning the plot of land around Casa Serena making sure our clients enjoy the best views through the mature trees.